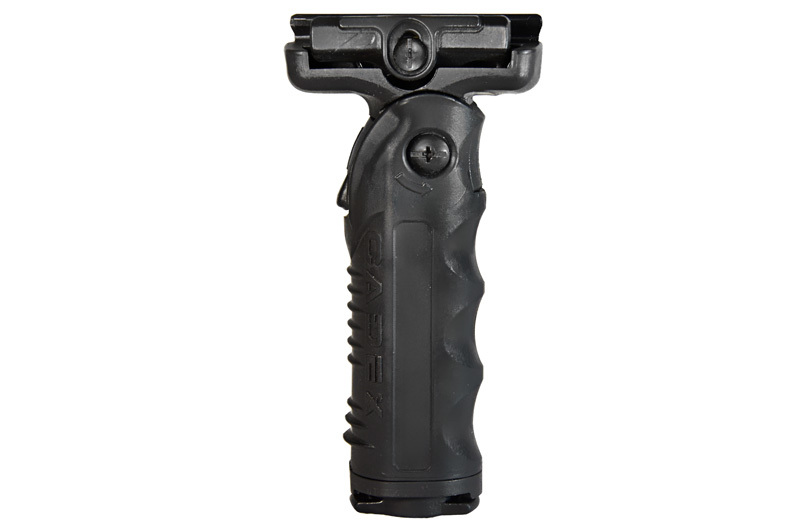 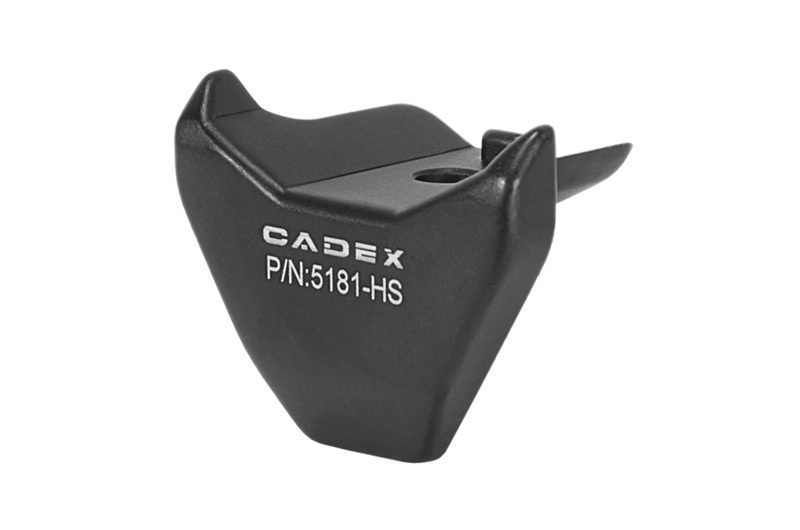 The Cadex 870 MCS Fore-End Pump Guard offers an ergonomic pump handle with an integrated hand stop; the hand stop will save time cycling the action of your 870. 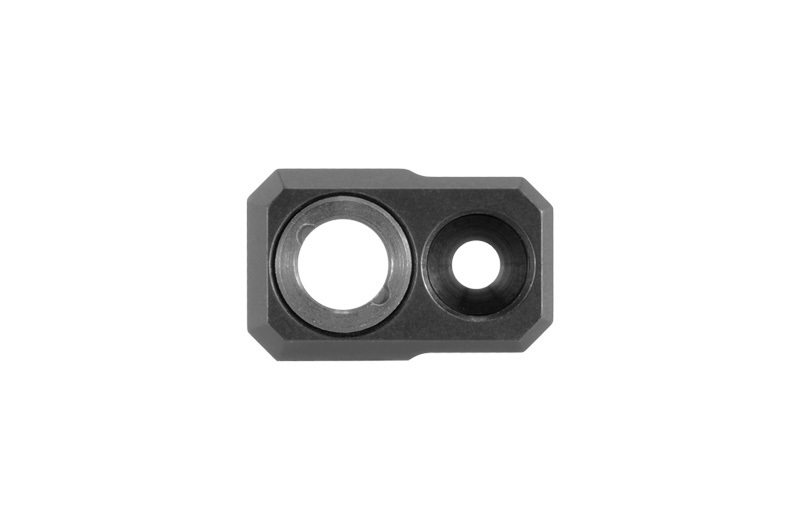 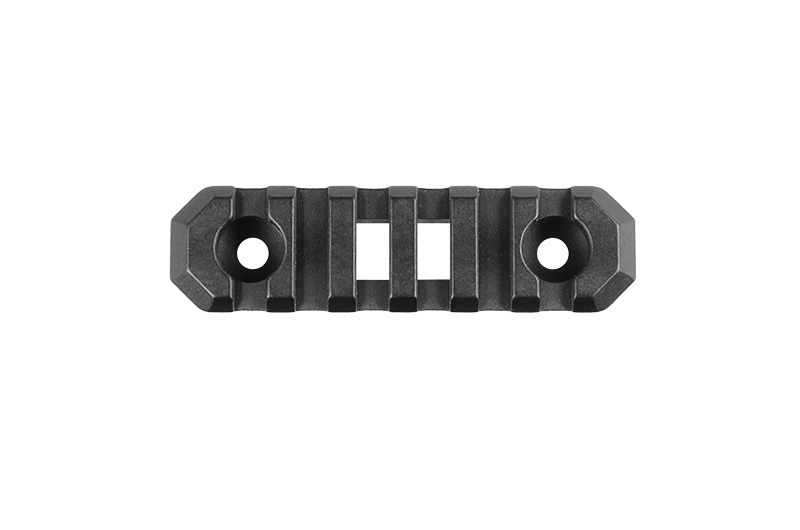 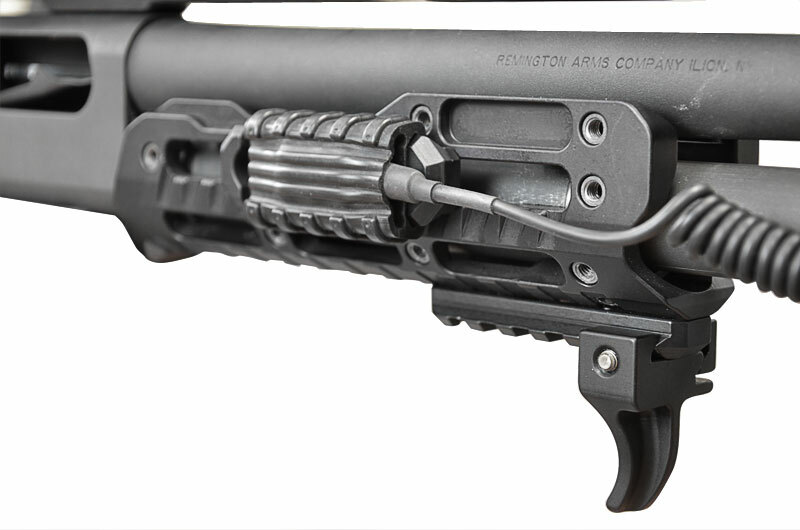 Made from 6061-T6 billet aluminum and preset threaded inserts this allows you to customize your Pump Guard with Picatinny rail to accept accessories. 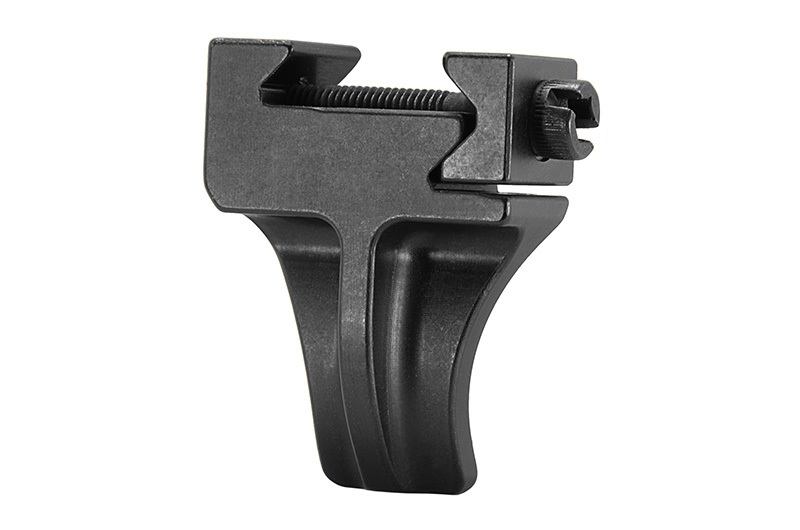 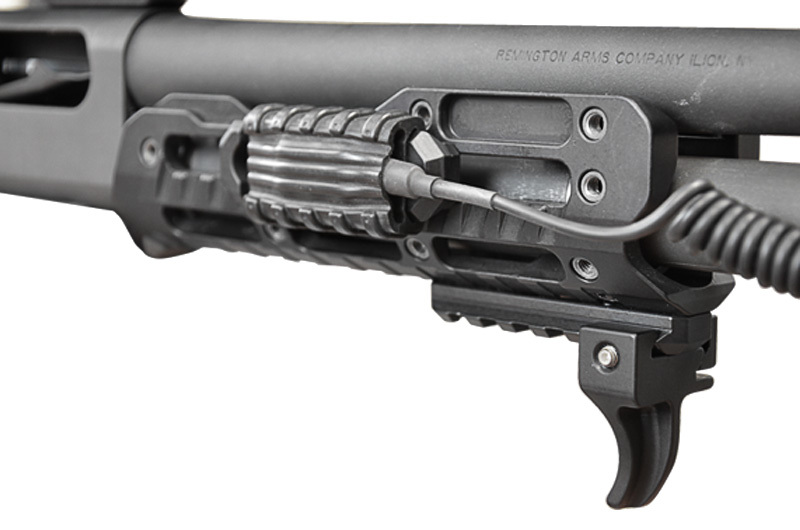 The Cadex 870 MCS Pump Guard is made to Remington’s exact specs which support the end user to do the retrofit. 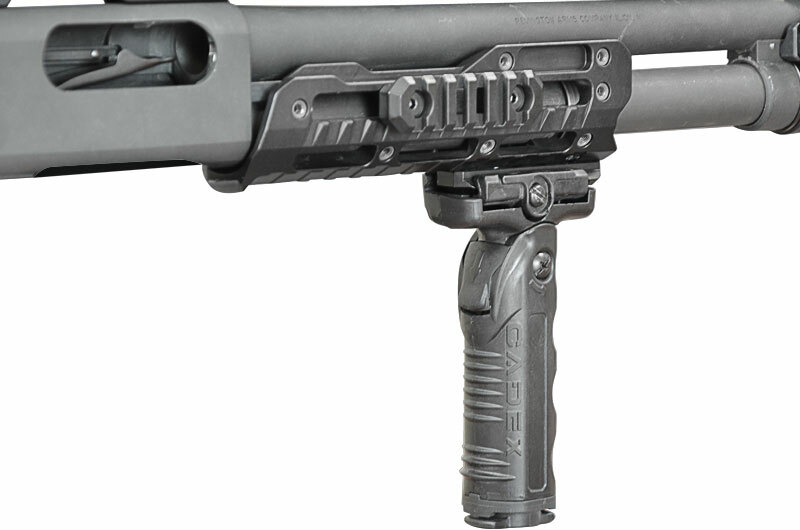 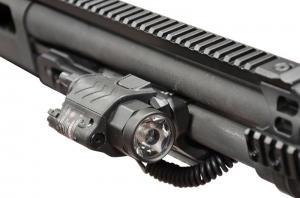 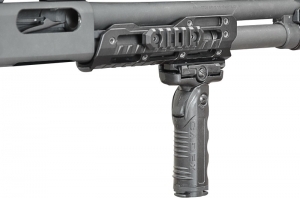 Can be installed on any Remington 870 shotgun. 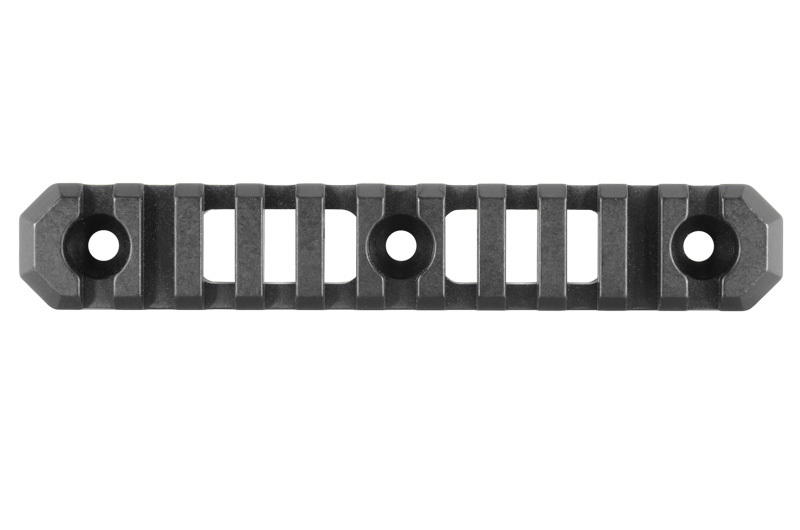 Fits up to 5 rails. 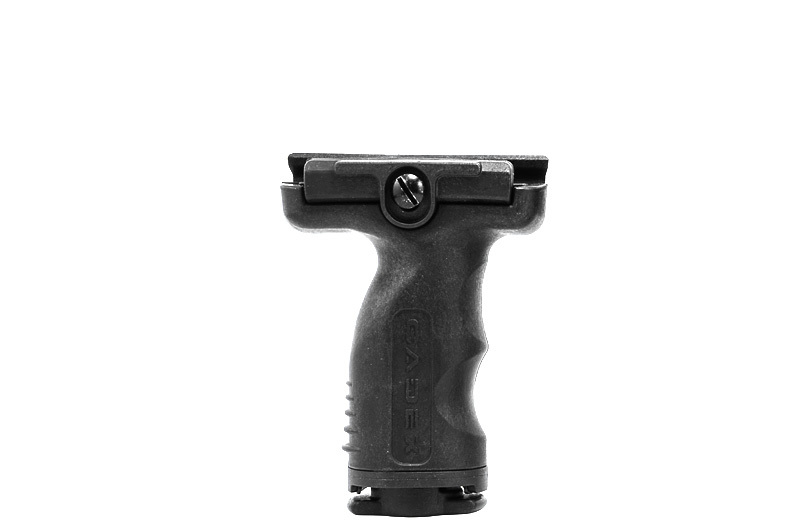 Optional low profile hand stop.